The book brings together Rehman Sobhan’s personal story situated within the historical events of Bangladesh, from its birth as East Pakistan to its evolution as an independent, democratic state. 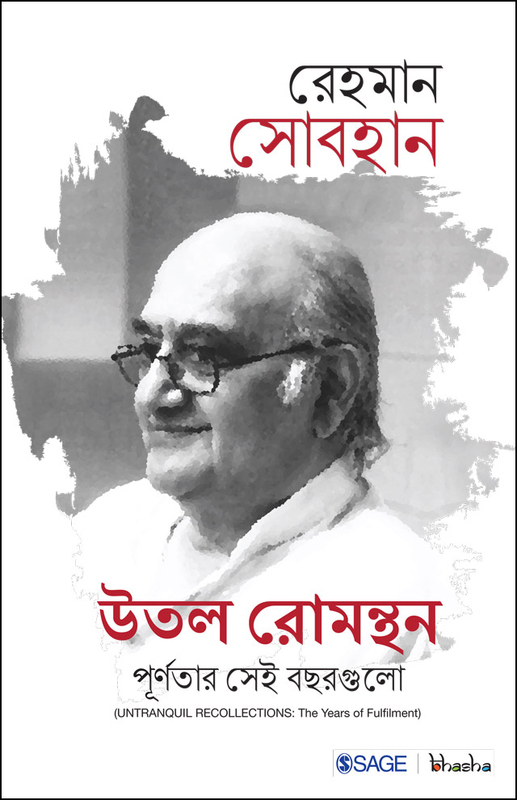 UNTRANQUIL RECOLLECTIONS: The Years of Fulfilment is a memoir of Rehman Sobhan, a prominent economist and public intellectual who played an active role in the Bangladeshi national movement of the 1960s. It is a narration of events by the author who lived through extraordinary phases in the histories of India, Pakistan and Bangladesh and the impact they had on him. His story relates to the life and perspectives of an individual born into a family of relative privilege and educated at elite schools. 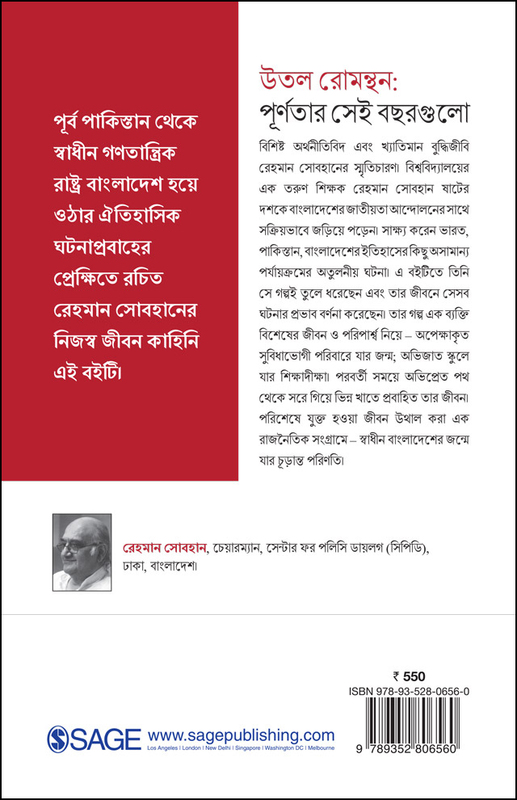 Later on, his life moved on to a different trajectory from its intended path and he eventually came to be involved in the political struggles that culminated in the emergence of an independent Bangladesh.